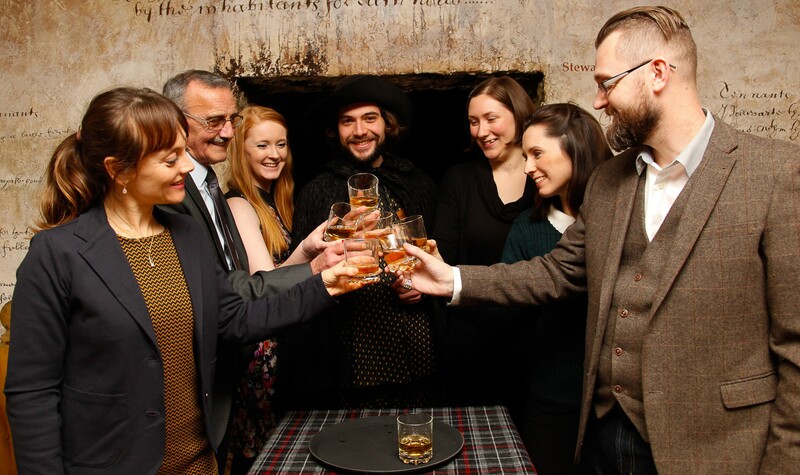 We are delighted to announce a new experience is launching at Edinburgh’s five star rated historic attraction The Real Mary King’s Close to celebrate May’s Whisky Month. 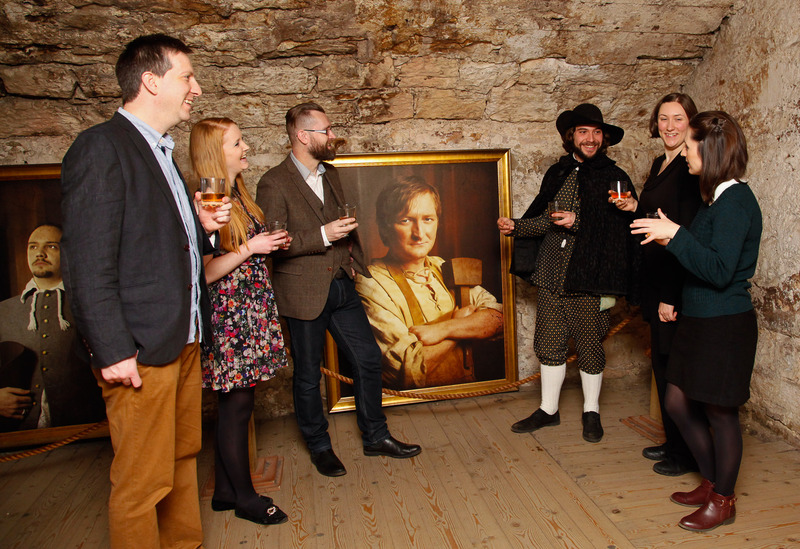 ‘Cask Is King’ will give a limited number of guests the opportunity to learn more about history and whisky, as they are taken on a journey through the dark closes below Edinburgh’s Old Town. Following last year’s sell out ‘The Perfect Blend’ tour, ‘Cask Is King’ is sure to be a popular event for whisky buffs and budding connoisseurs, Edinburgh locals and travellers alike. Each 90minute tour begins at 9.15pm every Thursday throughout Whisky Month, and brings together the historic knowledge of The Real Mary King’s Close and the expertise of Skene Scotch Whisky. The tour will begin with beer brewing in the 12th century, before introducing the ‘raw’ spirit and aqua vitae, which was first referenced in 1494. 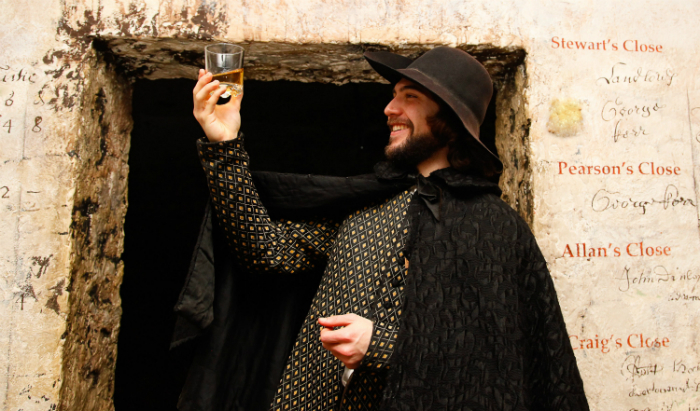 As visitors continue their travels through time and Mary King’s Close, they will hear the true tales of its inhabitants and learn the real history of whisky from the Porteous Riots to Prohibition. Throughout the tour guests will be given the opportunity to enjoy whisky samples including peated and unpeated single malts and blended whisky in different areas of The Close, finishing up with a delicious whisky cocktail created just for this experience. Tickets are priced at £35 each, and can be purchased online at www.realmarykingsclose.com, by phone on 0131 225 0672 or in person at The Real Mary King’s Close on Edinburgh’s Royal Mile. The tour will also see the launch of The Real Mary King’s Close blend. This exclusive expression has a distinctive taste and is bottled at 40% ABV. Presented in a bespoke bottle which is decorated with The Real Mary King’s Close’s own tartan, the malt will be available to purchase in our gift shop. The perfect souvenir for anyone visiting Edinburgh, or a treat for a fan of our national drink!